I’m one of the mentors for Maemo projects. Students can apply for the program until March 26th. 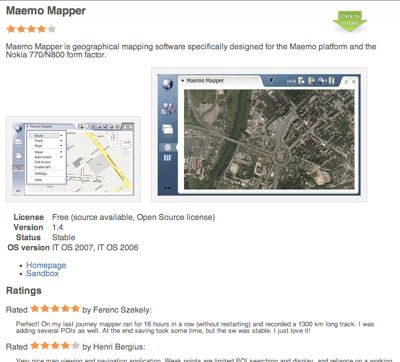 If you want to work on Maemo (and especially positioning-related) applications, add your idea to the wiki ASAP! 16 April 2007. 1 minute read.